If depression kicks in, what do you usually do? If you are suffering from this debilitating condition, you can do something about it. 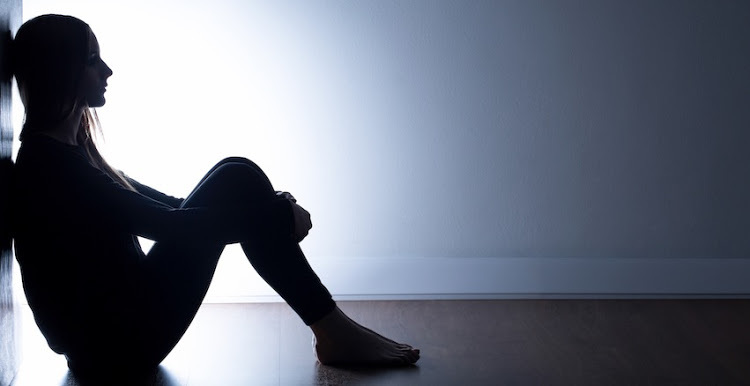 Learn how to use kratom for depression to help you live a full life. Proper use is the key for depression treatment to be successful. Thus, you must learn about the right dosage, intervals, and the kratom strain that is most effective in treating this medical condition. Kratom has natural alkaloids that interact with the opioid receptors in your brain. 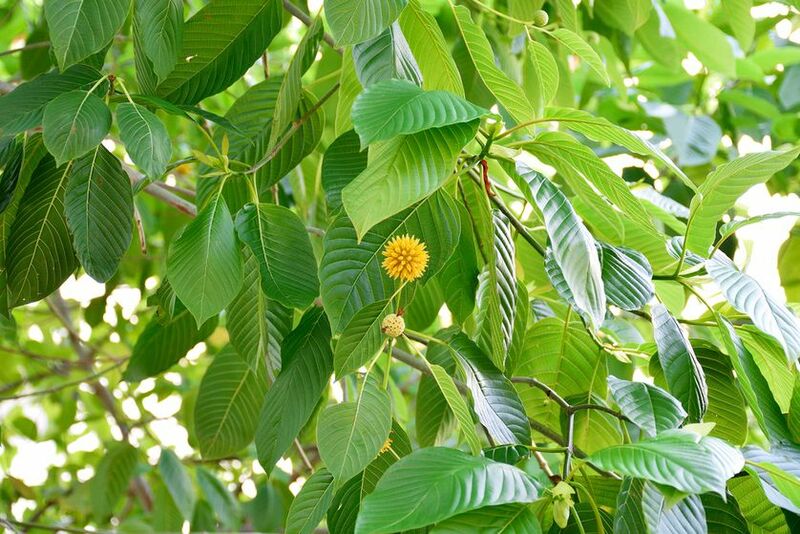 Mitragynine, one of the alkaloids, provides the increased energy and euphoric feeling upon consuming kratom. If you are new to Kratom, you may find its dosage tricky because individuals have different reactions to it. Furthermore, depression affects people differently. The best piece of advice for treating depression with Kratom is to start with a low dose. You need to experience its effects first before deciding to increase the dosage. 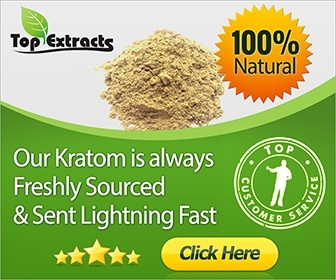 It is difficult to dose kratom for depression because of its effect on you. If the dose is too low, you will not feel any relief from your symptoms. However, if it is too high, you will feel sedated, and your symptoms may become aggravated. Thus, you need to start with a low dose and increase it as you go along. You do not need to take it regularly if you have depression. Moreover, you need not use it to supplement any long-term treatment with other natural or prescription drugs. The reason why you shouldn’t be taking kratom on a day-to-day basis is that you may develop tolerance on it. If you become kratom tolerant, you will experience less of its anti-depressant effects. Thus, you might end up taking more than what is needed. However, some individuals report that they are taking kratom daily to treat their depression. Do take note, however, that this only covers a minority of users. White kratom veins are the most effective in alleviating depression symptoms. They are less sedating than the green and red vein strains. If you choose to take this vein, you will become energetic and naturally happy. Green kratom veins are not for depression treatment, although some people respond excellently to them. If you opt to use green veins, choose the strains with less sedating properties like the green vein Malaysian or green vein Thai variety. The Thai strains provide the most energy. So, if you want a potent kick of energy and euphoria, you must choose the maeng da or Thai variety. However, you must not take it daily because you will develop kratom tolerance. You use the Thai or maeng da strain if you want a quick, energetic feeling. Otherwise, skip these strains for daily use. This strain can lessen your pain and other depression symptoms through sedation. It provides an increase in energy, which can alleviate symptoms like laziness, lethargy, and lack of motivation. If used correctly, kratom provides significant alleviation of depression symptoms. However, if you want to use it for long-term, you need to combine it with other natural compounds like ashwagandha, Rhodiola rosea, or holy basil. Omega-3 oils are also popular supplements with depression and bipolar disorder patients. Exercise and meditation are also helpful in relieving depression symptoms. Kratom provides the extra dose of energy in overcoming depression. You must also manage your fats and sugar consumption because they decrease your Dopamine level and cause you to feel lethargic. Furthermore, you can take vitamins and supplements because they boost your immune system, and prevent ailments or sickness. Simple practices, along with your regular dose of kratom for depression, can go a long way to make you feel energetic and happy.